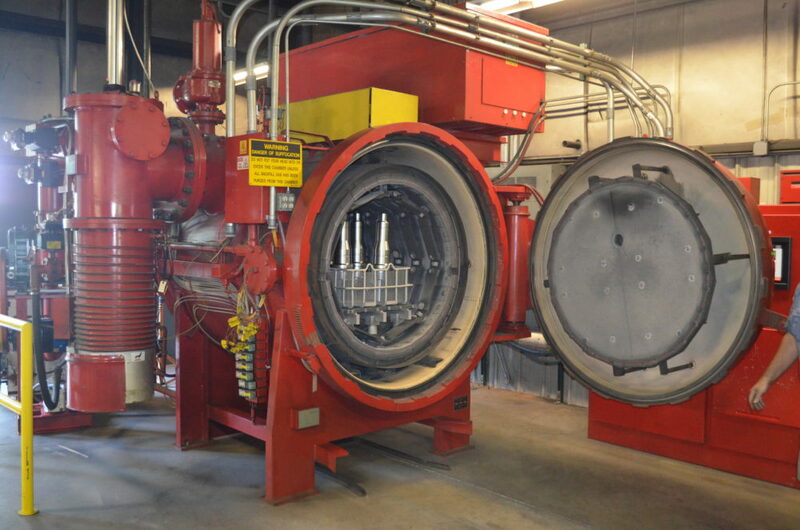 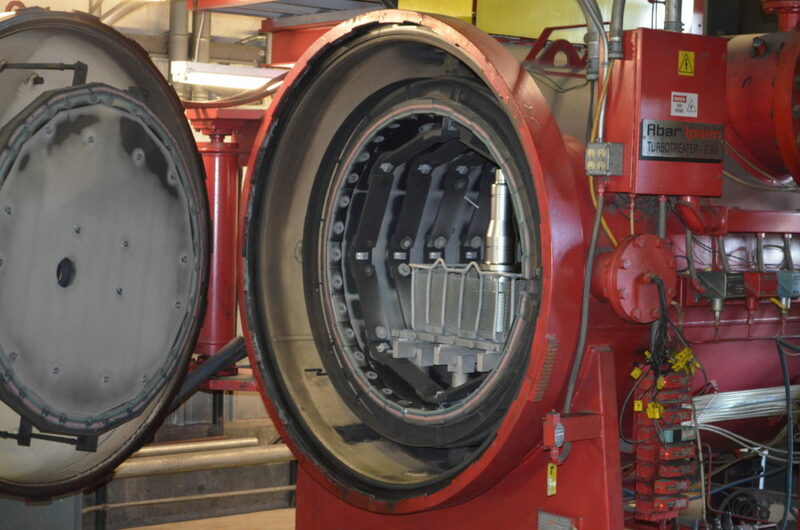 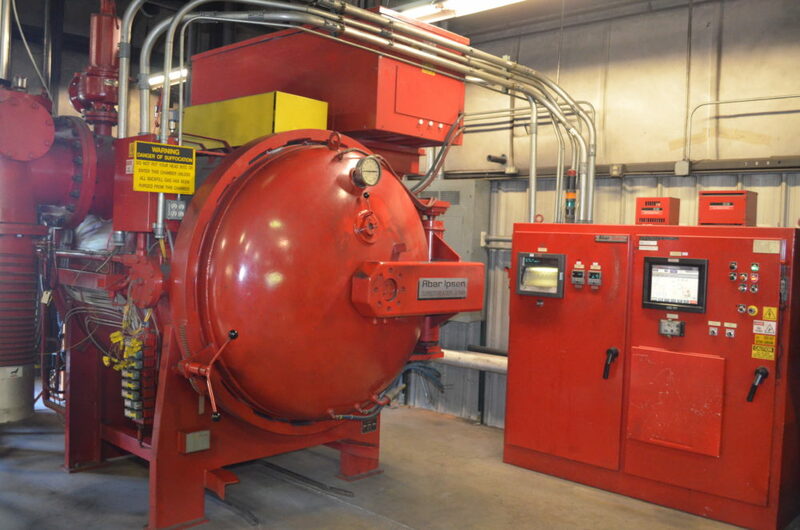 American Metal Treating (AMT) is the premier metal treating company in North Carolina, and we offer a full range of commercial heat treating services including high pressure quench vacuum processing, carburizing, -300°F cryogenic processing, nitriding, Nitro-Wear, precipitation hardening, annealing, austempering, stress relieving, ferritic nitro carburizing and more. 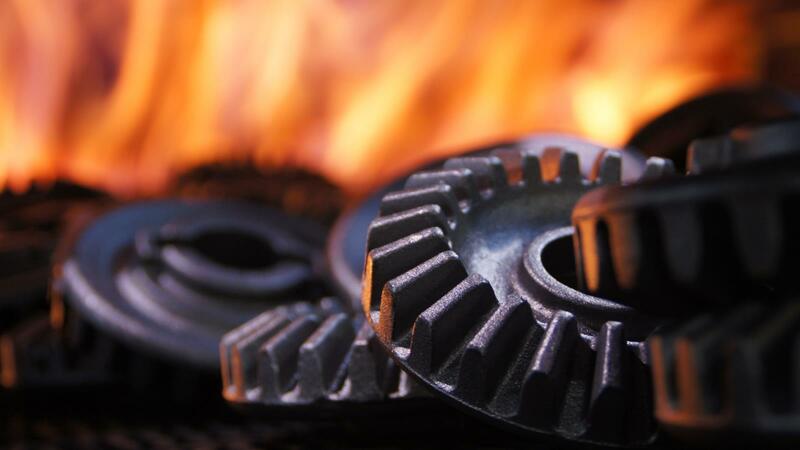 American Metal Treating provides the highest quality metallurgical services to aerospace, military, nuclear, racing, firearm and commercial machining industries throughout the United States. 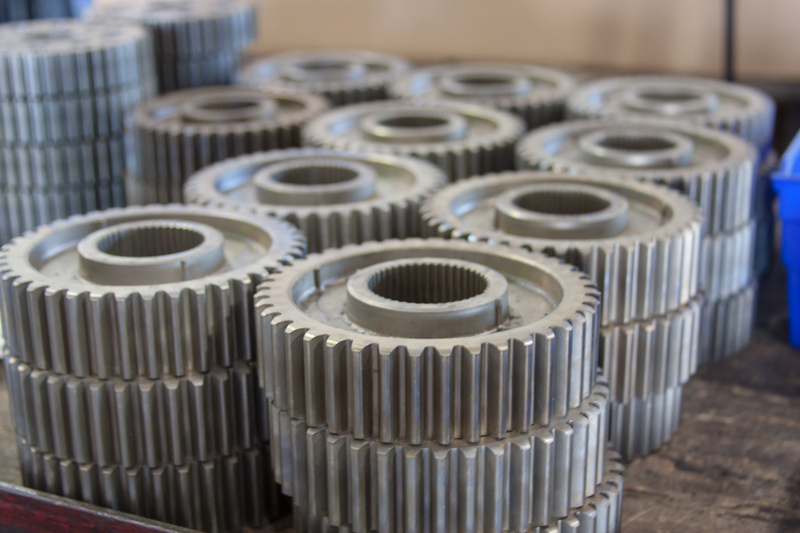 AMT takes a serious approach to the quality processing and handling of our customers’ parts. 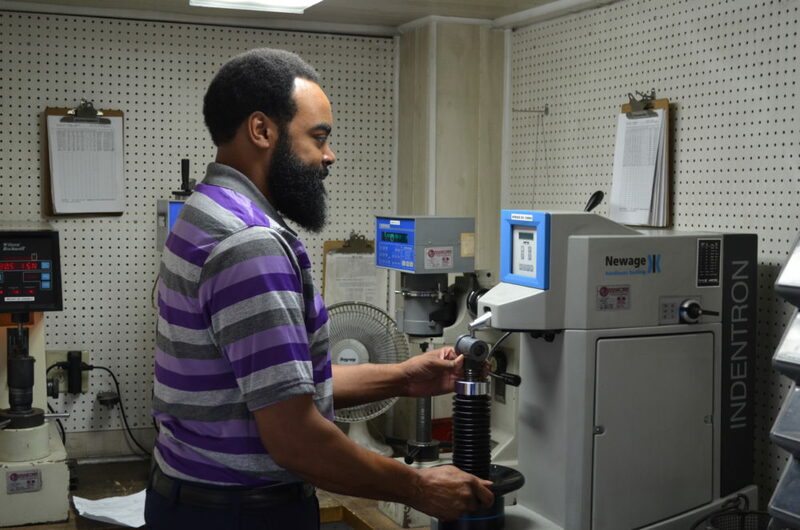 We are an ISO registered firm and believe that a proven quality program combined with innovative practices are key to a successful relationship with our customers. 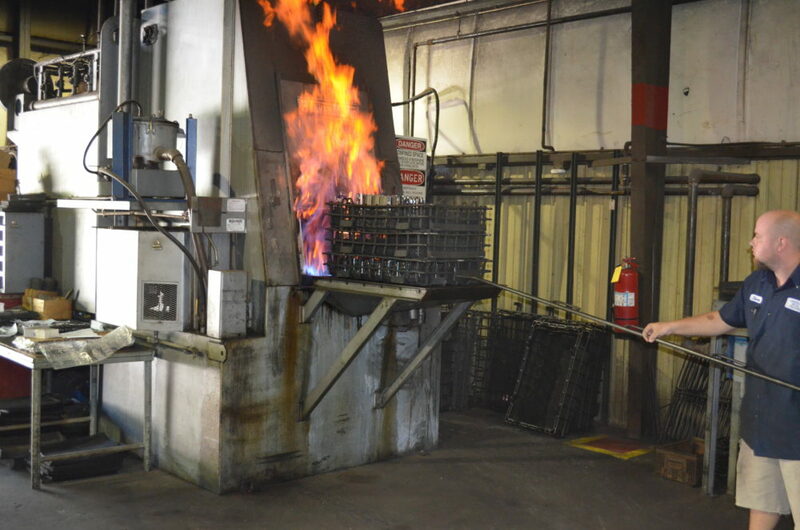 Our facilities are equipped with state-of-the-art technology such as digital process control, microprocessor temperature controllers and interruptible quenching capabilities. 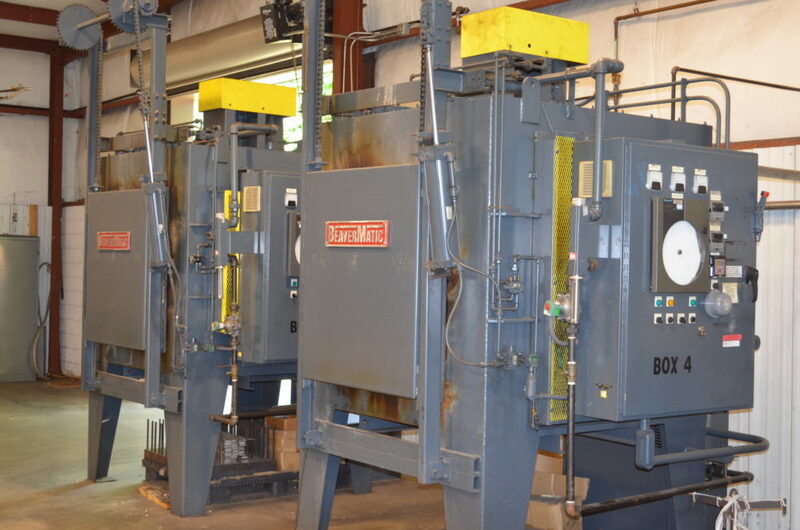 The heightened degree of procedure control, experience and rapid turnaround make American Metal Treating the optimum choice when quality and conformance are essential for your critical-tolerance, high-value machine tool parts.